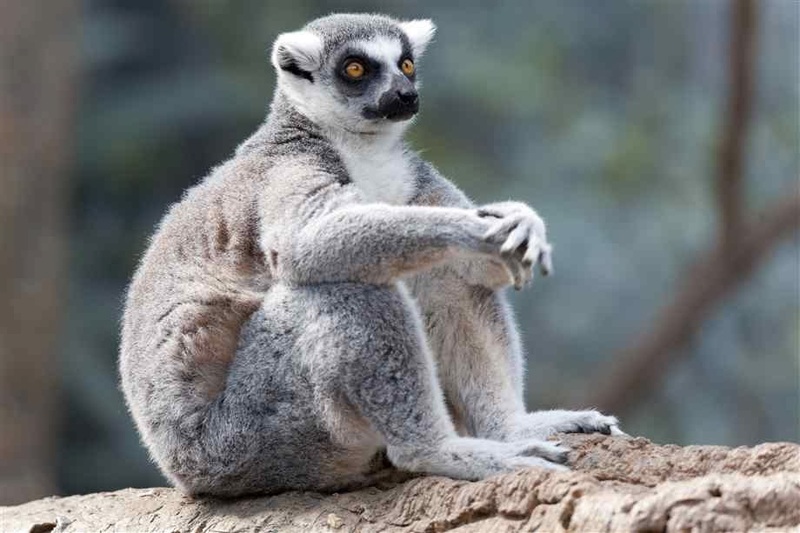 Many of us have seen the famous animation "Madagascar", while King Julien wanders off with Alex and the team, plus a trio of penguins, we may not know what happened to King Julien's remaining lemuzens back in Madagascar but perhaps, they have been sighing. Though the animation is funny, reality may provoke a bitter sense of loss without happy endings. Mitch Irwin, an anthropologist at Northern Illinois University said that "Since the 2009 political crisis, the situation on the ground has been grim for the Malagasy people, but also for the lemurs, especially in terms of habitat loss. 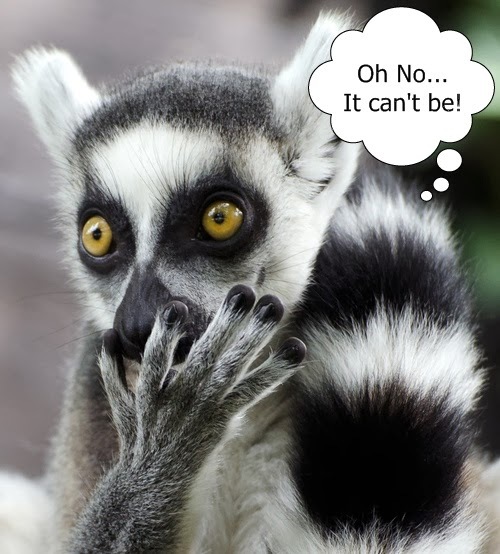 If things don't turn around, lemur extinctions will start happening." Because of the political commotion, donors all over the globe withdrew funding of Madagascar's environmental programs, where conservation laws were not even enforced. 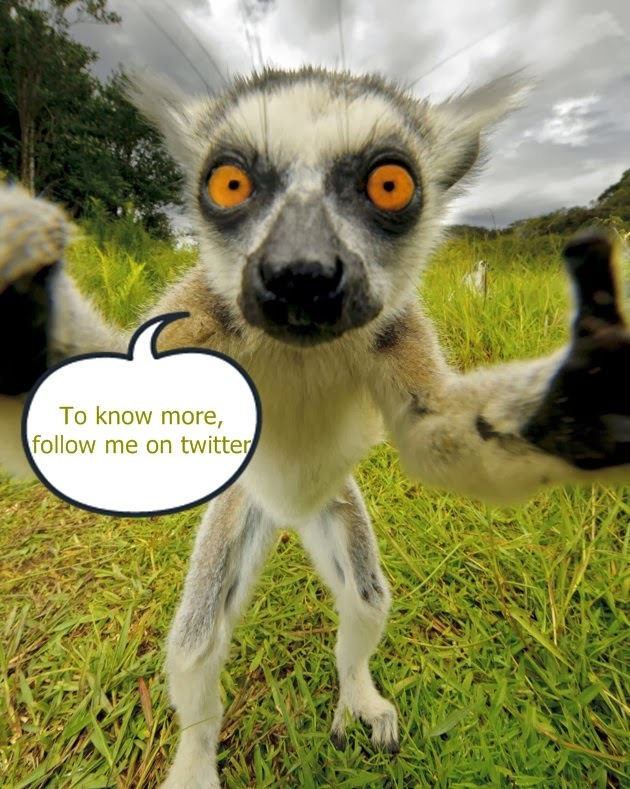 The authors of the article detailed in the Feb. 21 issue of the Journal Science, lemurs fulfill crucial roles in maintaining the island's forests, authors further wrote, "Their loss would likely trigger extinction cascades." An emergency conservation plan for lemurs are being called for by researchers, where attempts of saving lemurs include a community-based, habitat management for protection, a promotion of Madagascar's ecotourism, and the presence of a researcher or a team of researchers in the wildlife area.